Multitask with ease: Print wirelessly scan, copy and fax with one cost-effective, efficient and space-saving device. 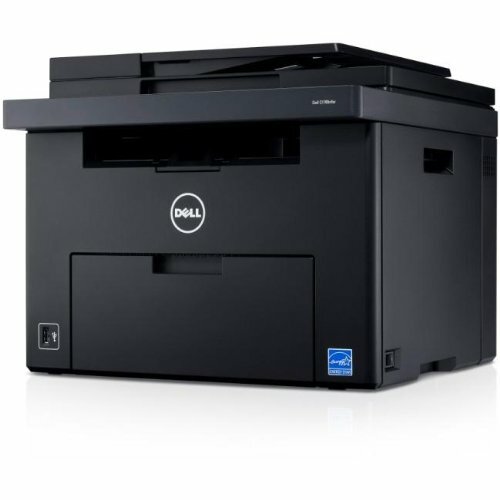 Print from mobile devices: Print directly from Android mobile devices with Dell Mobile Print app1 or from iOS mobile devices with Mobile Print App1 for Dell. Share over a network: Experience versatile and easy network connectivity with embedded Ethernet and WiFi2, plus share digitized content easily with included Nuance Paper Port v14 software.